The light at linden row inn is some of the most beautiful light I have had the chance to photograph in. it was such a treat to photograph hannah in this beautiful light falling down on her for some bridal portraits. Richmond has so many great hotels for getting ready. 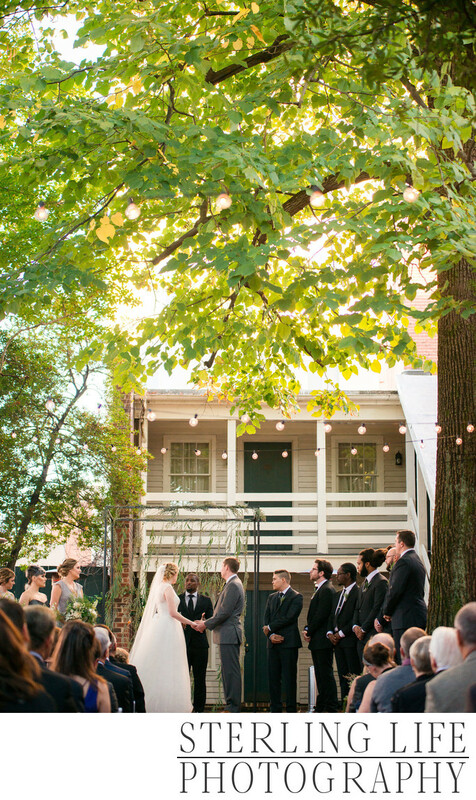 Linden Row Inn is one where it doubles as a wedding venue. It has a beautiful courtyard where light falls in perfectly if you can time your ceremony right. I love working with my couples to help plan their timelines so that they build a day that works for them. You'll definitely want to work with your photographer to plan a day that you can enjoy and not feel rushed. Timing your ceremony is an important part of your day, especially if you are going to be outdoors.A lot of factors go into planning what time of day you would like certain photos to happen. I talk to a lot of my couples about going out at golden hour for portraits (even if its just a ten minutes) if they have an earlier ceremony and reception. If they have a later ceremony and reception, sometimes we will go out for night shots if they are up for it. There are so many options for how to plan your timeline for the day. Talk to your photographer about what images are most important to you so that you can plan to have plenty of time for those! If you have a wedding planner or day of person, it's important for your photographer to work with them to make the day effortless for you! Location: 100 E Franklin St, Richmond, VA 23219. 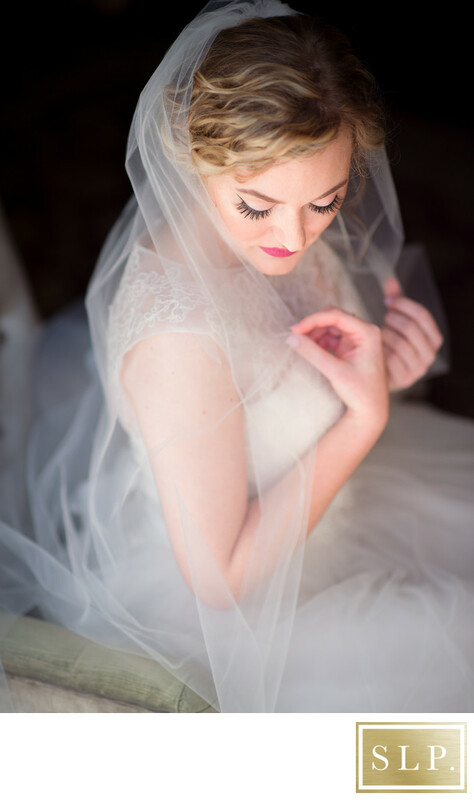 Keywords: Bridal Portraits (3), lynchburg wedding photographer (9), Virginia Weddings (6).